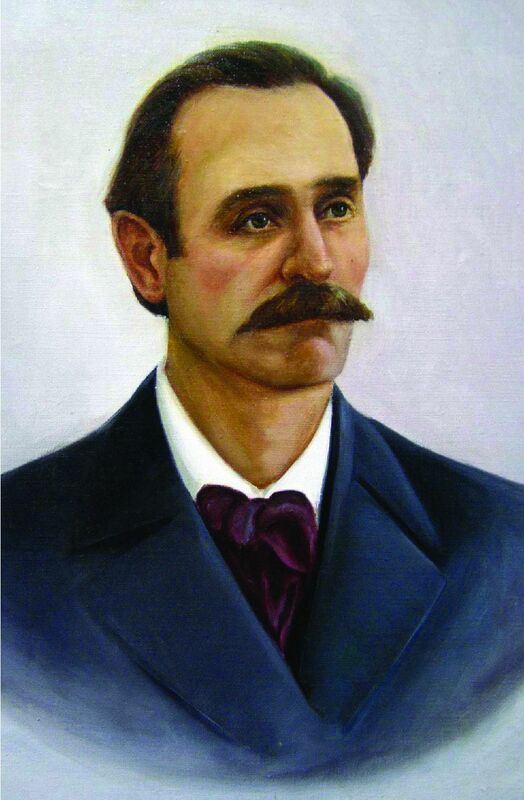 National schools and a national theatre were opened and the first books were published. 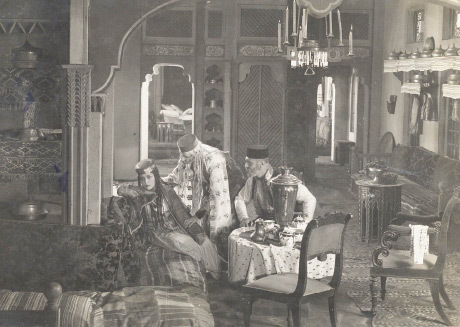 A brief but brilliant period of intellectual flowering occurred in the 1920s and early 1930s. 1st Kurultay of Crimean Tatars was held on December 9, 1917 in Khan’s palace in Bakhchisaray. 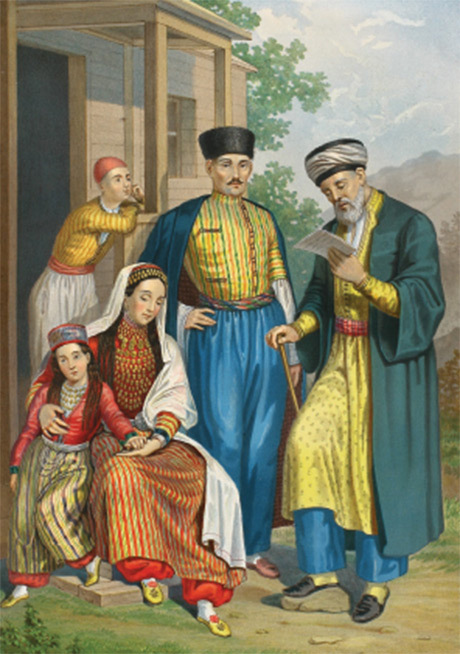 The Crimean Tatar language was granted official status and became the language of public administration. Museums and theatres were also opened and periodicals were published in Crimean Tatar language. Painting and national handicrafts flourished. 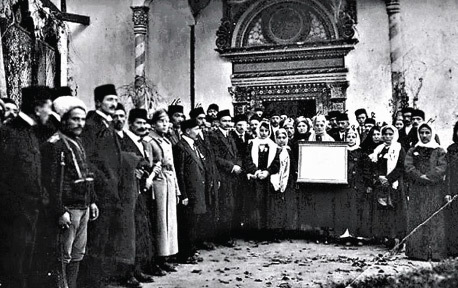 The first studies of Crimean Tatar history, ethnography and archaeology were conducted at this time. 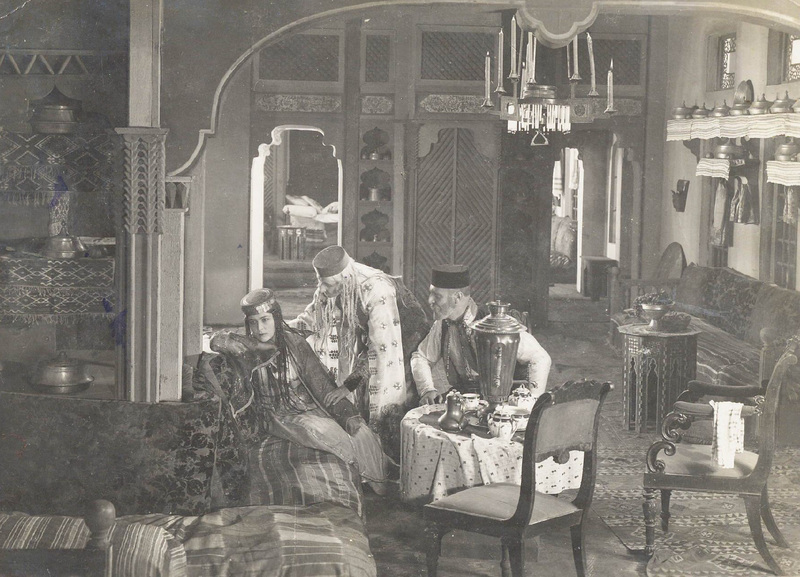 In 1926, the first Crimean Tatar artistic film, Alim Azamat-oglu, was produced. 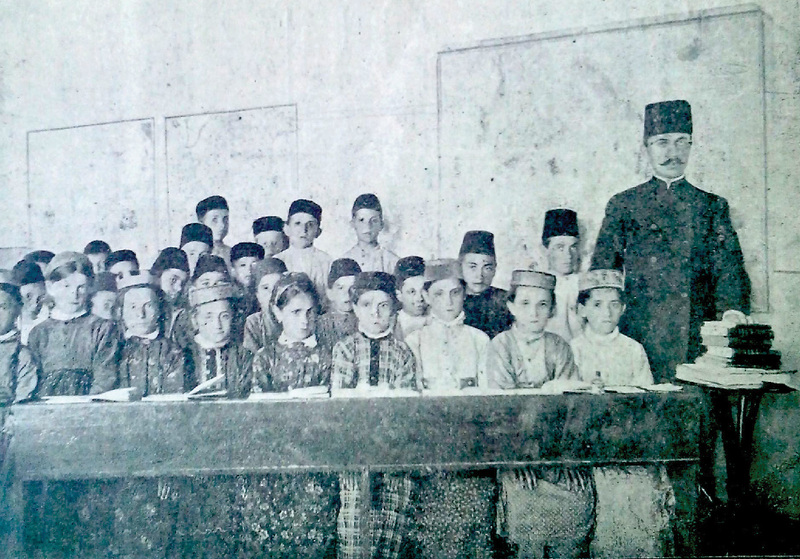 Crimean Tatar school (1910). 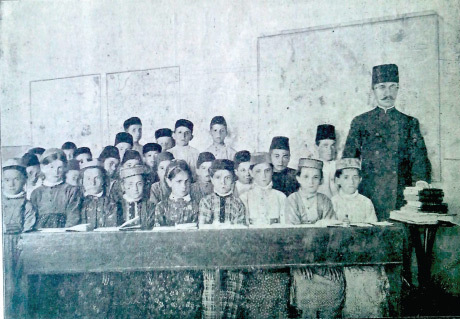 By 1930, 387 elementary schools operated with Crimean Tatar as the teaching language. Teachers for Crimean Tatar schools were trained in 4 pedagogical institutes. 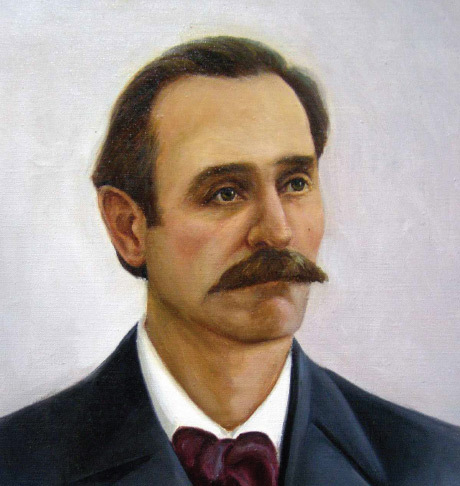 Ismail Gasprinski (1851-1914): Crimean Tatar educator, writer, publisher and politician.